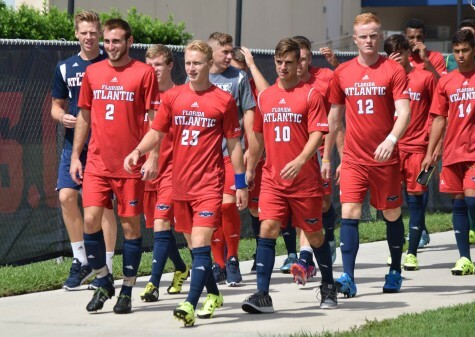 The Owls took down Southern Miss 2-0 on Sunday, extending their winning streak in Conference USA play to a program-record four straight. 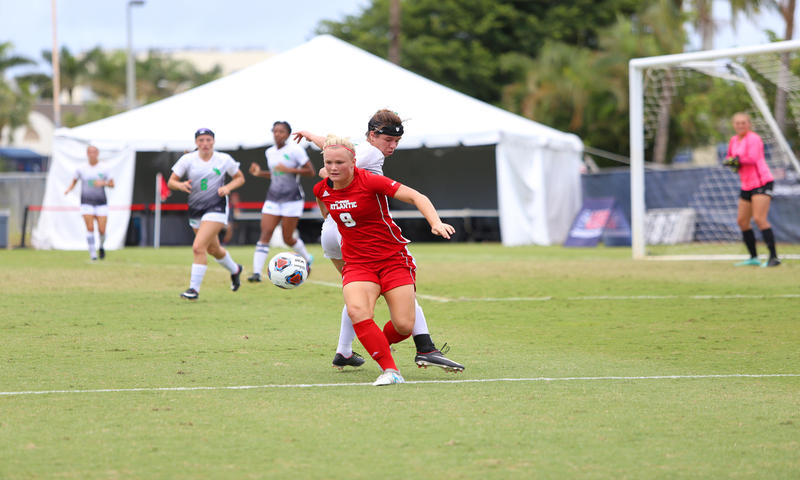 FAU dominated possession of the ball from the onset of the match, Tiril Haga providing instant-offense with a number of near goals for the Owls on her shots at the net. 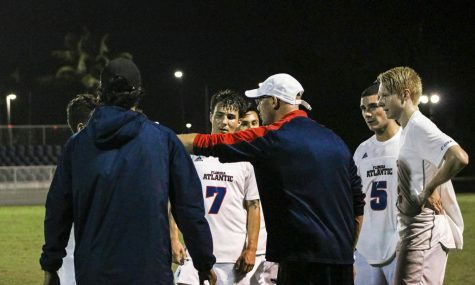 Southern Miss rallied back midway through the first half, beginning to create its own opportunities on goal with an aggressive offensive attack. 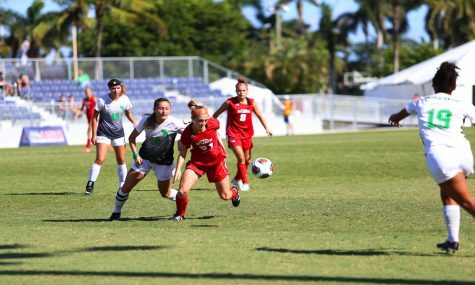 Late in the half, FAU’s Madison Davenport broke away down the side of the pitch and had a golden opportunity on goal, but just missed. While her shot didn’t convert, it energized the Owls going into the second period. That energy was just what the Owls needed coming out of the halftime break. 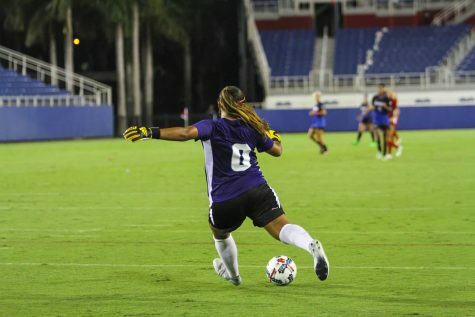 Ebba Blomqvist scored in the 46th minute to give the Owls their first score of the game, netting a penalty kick after getting fouled in the box. 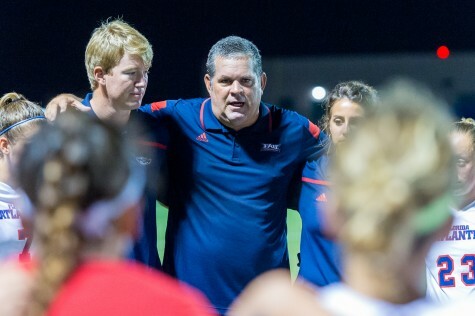 The Owls struck again In the 62nd minute, Pernille Velta seizing an opportunity off the rebound and recording FAU’s second and final goal of the game. 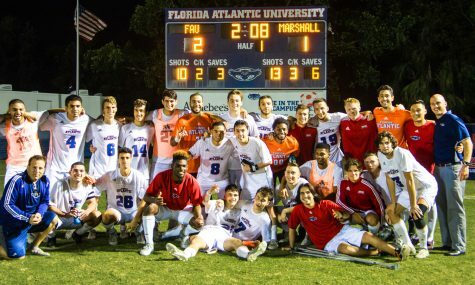 “Their focus has been phenomenal, we are doing what we need to be successful,” FAU coach Patrick Baker said of his team’s undefeated start in conference play. 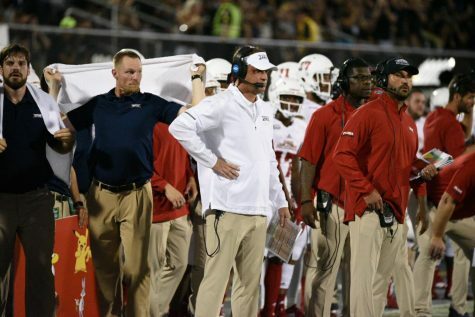 The Owls hope to continue their hot start on the road against UT-San Antonio, their matchup with the Roadrunners is set for Friday at 8 p.m.